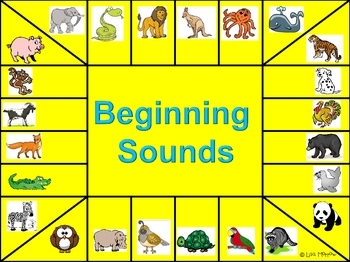 Laminate letters and learning boards. 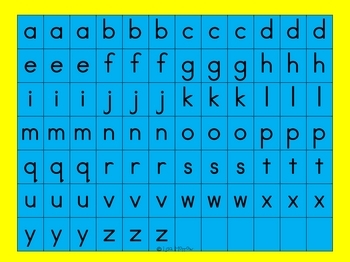 Cut letter tiles apart. 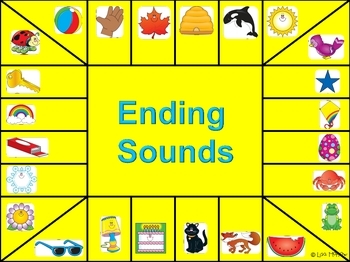 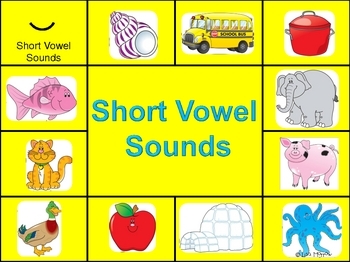 Students will review beginning, ending, short or long vowels sounds by matching the correct letter to the picture.